Justice For Kennedy: Paris Match article on "Seven Days in May"
Paris Match article on "Seven Days in May"
Sometimes truth is stranger than fiction, or fiction influences reality. Released in February 1964 in the United States , " Seven Days in May " John Frankenheimer is a textbook case . Adaptation of a novel by Fletcher Knebel and Charles W. Bailey II, the film features an attempted military coup in the United States , orchestrated by a furious general passivity of the president face of the Communist threat. In the background , the film - which opens on the recall of the U.S. Constitution and concludes with a presidential speech on the need for democracy - is critically dependent on the military-industrial complex that stirred the red cloth slides to seize power and influence policy. " Seven Days in May " has been clearly welcomed the year of its release : Edmond O'Brien won an Oscar nomination for the latter role Senator Raymond Clark and art direction was also cited by the Academy. The film has even been a remake in 1994 on HBO with Forest Whitaker in its distribution. But more interesting for historians is its production and influence John Fitzgerald Kennedy for the film exists despite many headwinds . John Frankenheimer comes to stage a first complotiste film " A Manchurian " ("The Manchurian Candidate " in the original version ) . It fails to obtain the necessary permits to shoot at the Pentagon a few key sequences of the film. 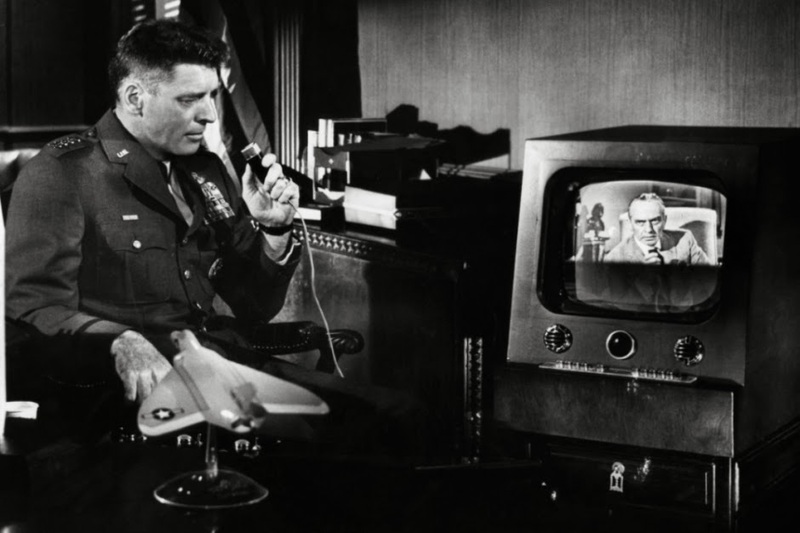 He nevertheless managed to film Kirk Douglas entering uniformed Marine Colonel in the building, thanks to a hidden camera through , not without incurring the wrath of the U.S. military administration. 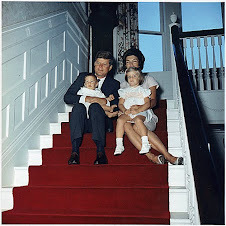 The production of the film could have stopped this scandal without the support of JFK himself. As historian Arthur Schlesinger tell the , close to Kennedy in the 60s , and filmmaker John Frankenheimer , the Democratic president assassinated in Dallas 22 November 1963 wanted at all costs that the film was born. He loved the book and according to Burt Lancaster explained before filming Kirk Douglas why and how he had to adapt to the big screen. 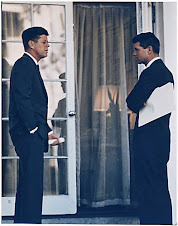 JFK even talked about the content of the novel adapted to his friend Red Fay, credible judging . Arthur Schlesinger, this is obvious. "Seven Days in May" shows that the Democratic lived daily in Washington - the pressure of the military command for armed intervention against the Soviets. Through Pierre Salinger, JFK has allowed the film crew to shoot some sequences outside the White House, whose brawl early in the film between pro-and anti-nuclear weapons, going with his staff Hyannis Port time a weekend. And the film was born ... a few months after his death. 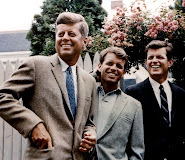 Of course, the vision of the film, it is bold to see absolute proof there that John Fitzgerald Kennedy knew his doom - the film focuses primarily on a failed coup and not a murder, discussions of the President with General James Mattoon Scott (Burt Lancaster) are more didactic than circumstantial. 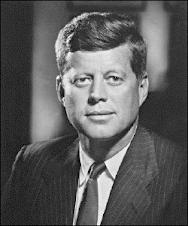 Nevertheless, it validates one of the assumptions of the proponents of the military-industrial conspiracy against JFK: the worm was in the fruit at the highest level of command and the president himself struggling against the forces of darkness to within the White House. And if in the history of cinema, movies have predicted the future with some accuracy - "Curfew" on September 11 in particular - they were never approved directly by the White House.